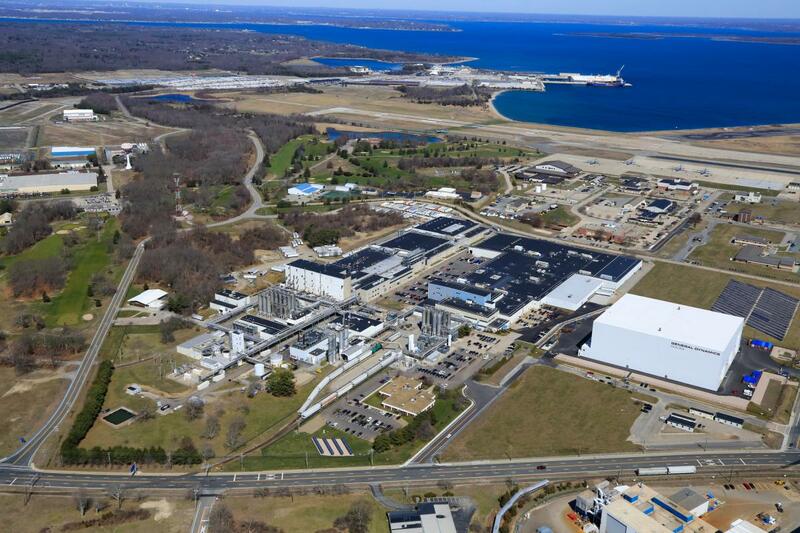 North Kingstown, RI — Toray Plastics (America) Inc. is investing in a new, state-of-the-art 8.7 meter polypropylene film line. The expenditure marks the next phase of Toray’s multi-year strategic plan, begun in 2016, to expand and automate production capabilities in order to meet customer demand and maintain its leadership position. 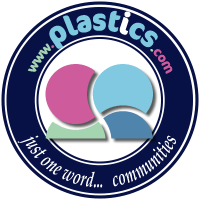 The new capacity is targeted for packaging, labeling, medical and industrial applications. Toray anticipates startup in 2020.